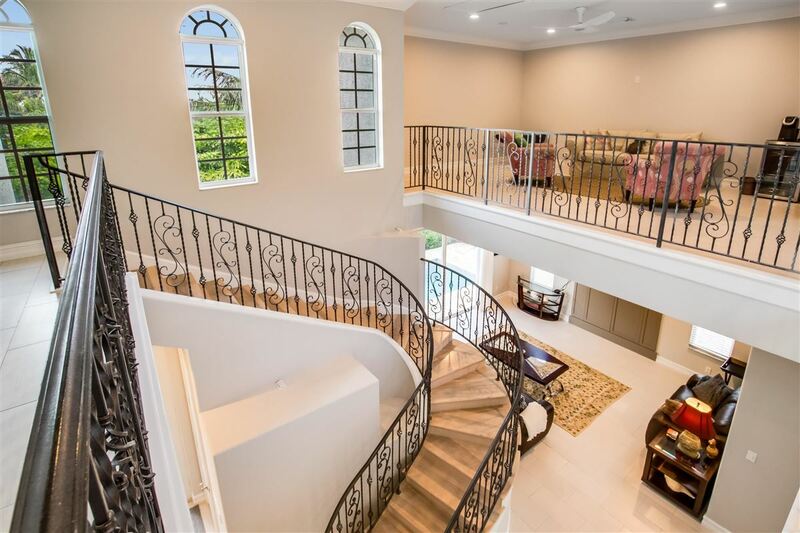 Rarely does a custom property like this come to the market. 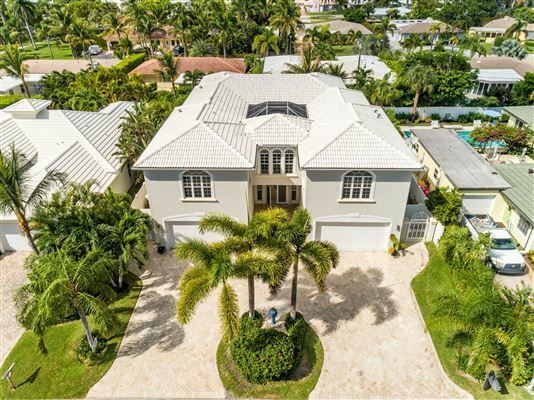 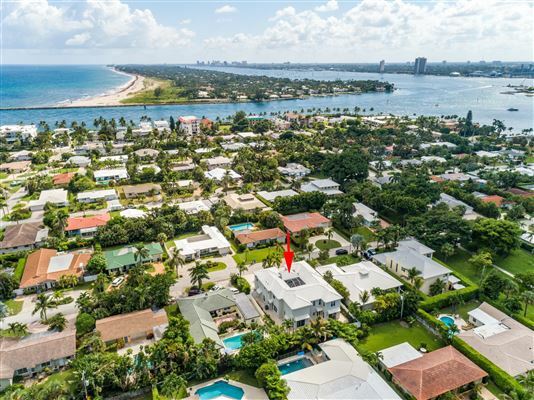 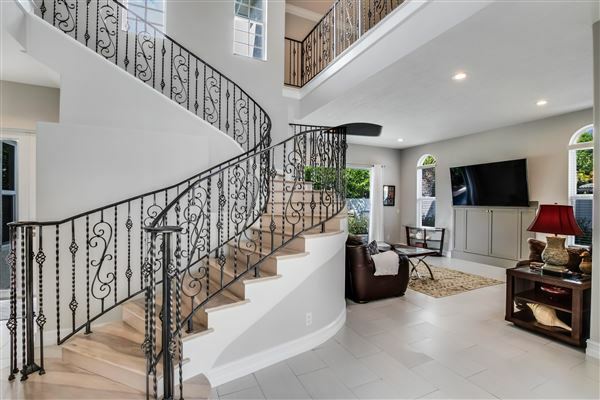 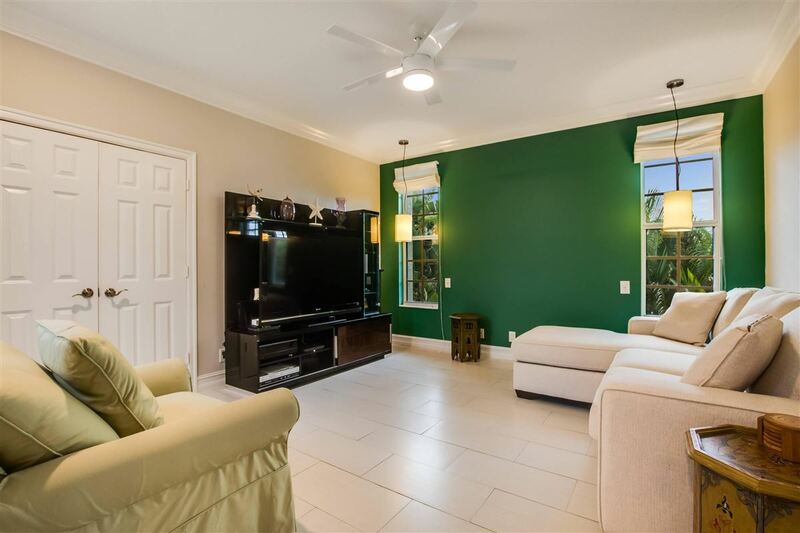 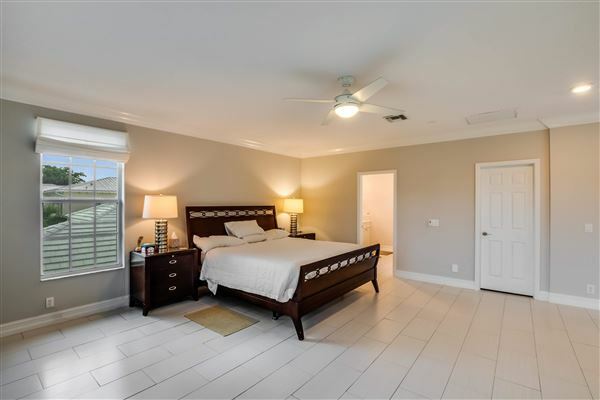 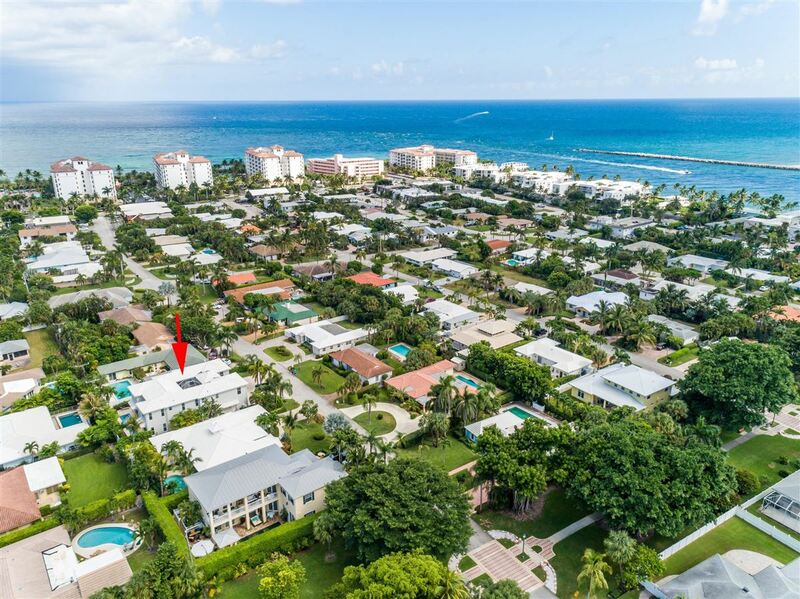 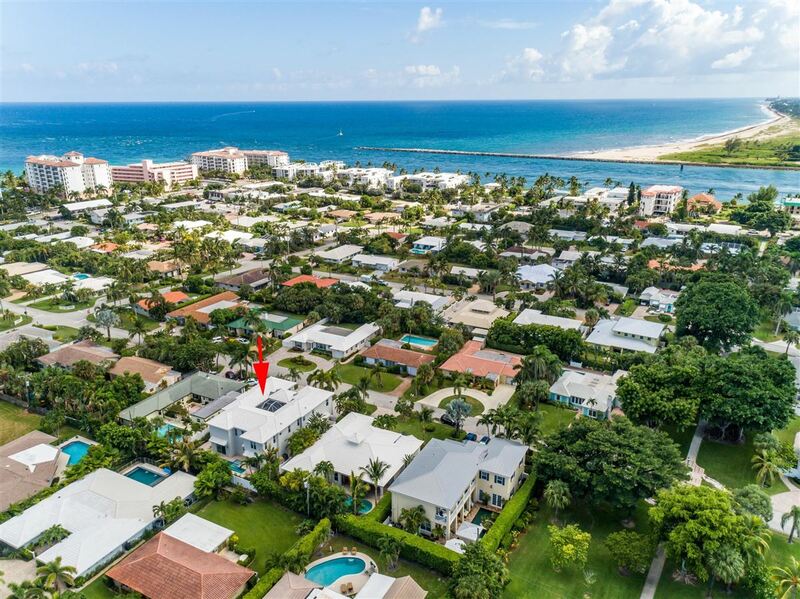 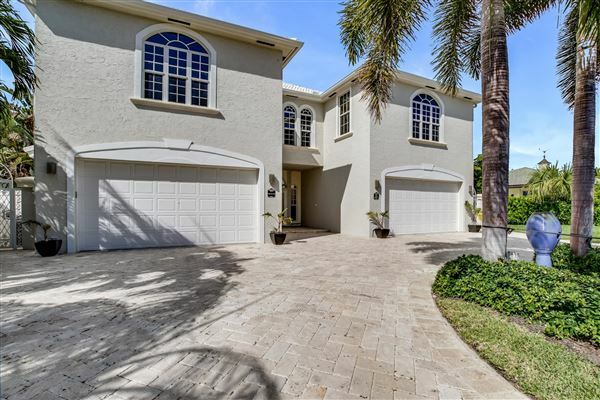 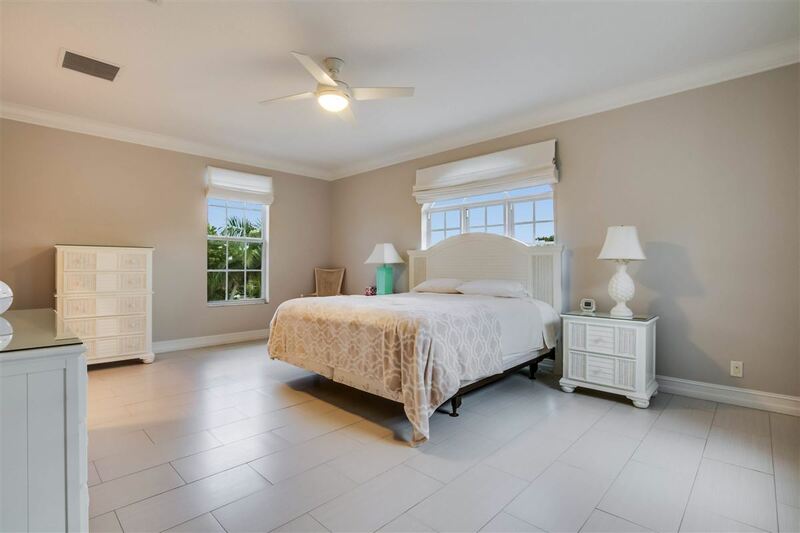 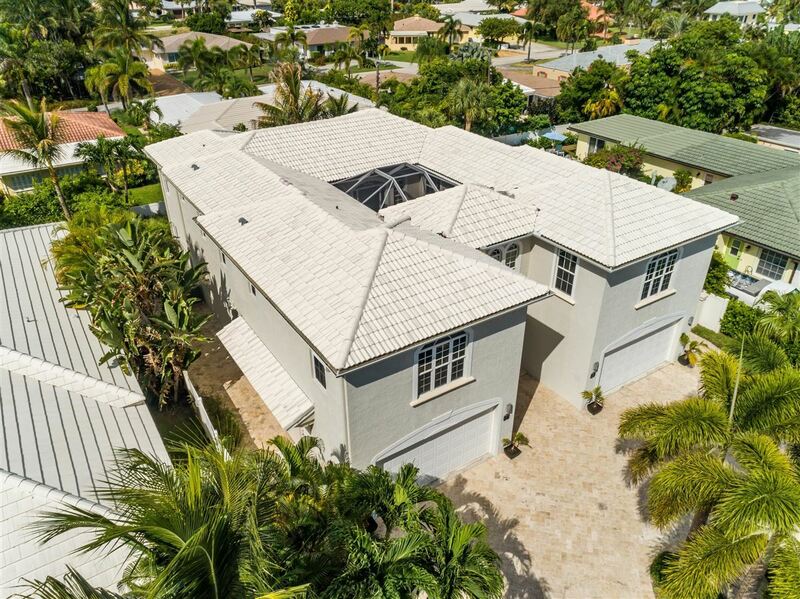 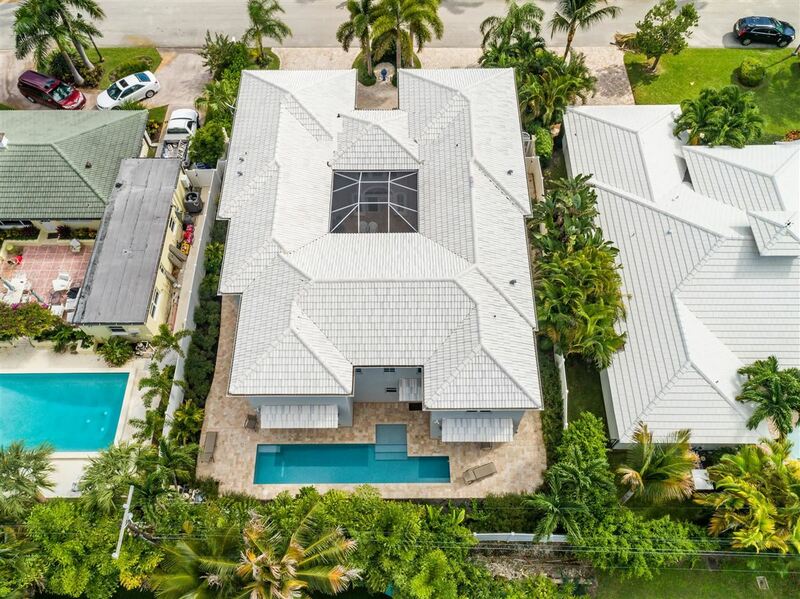 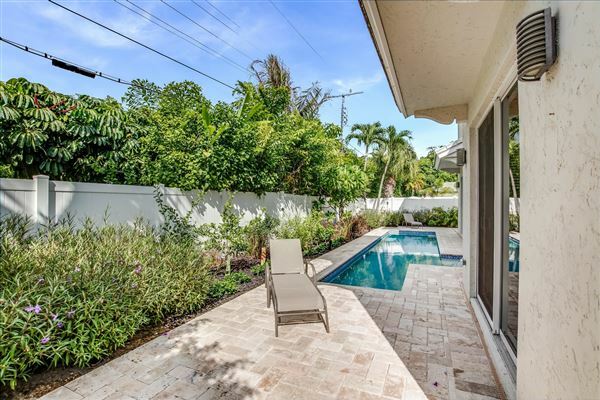 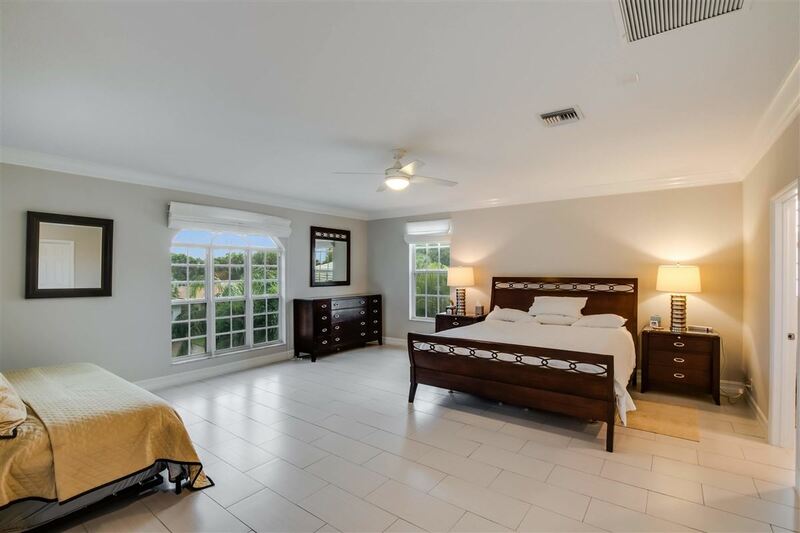 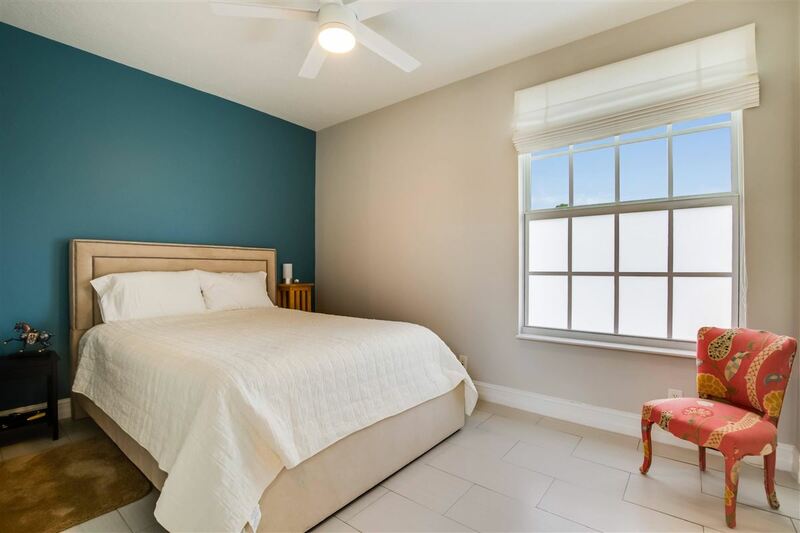 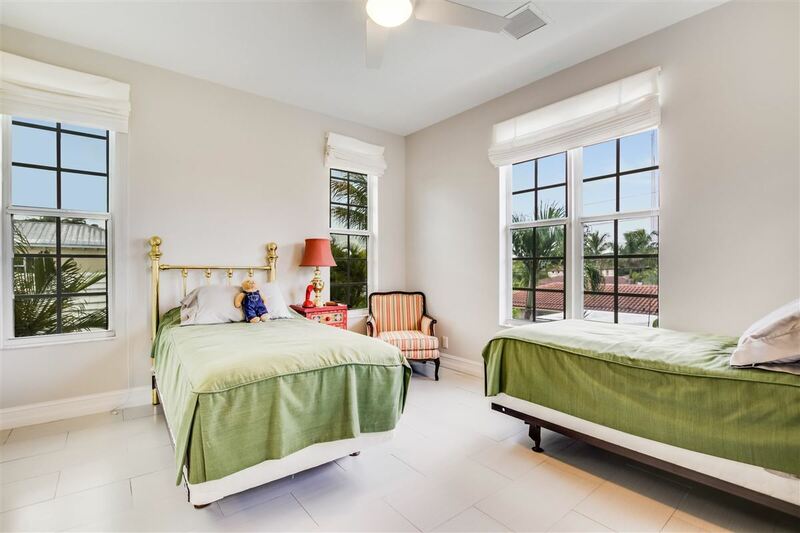 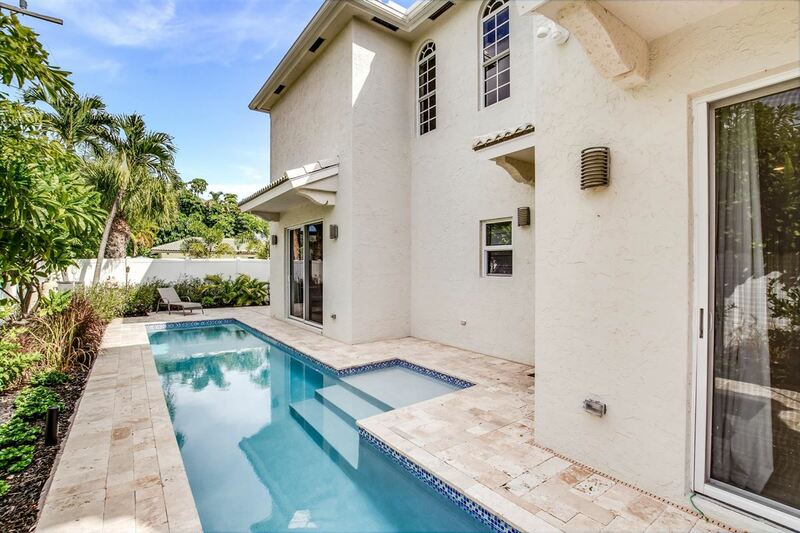 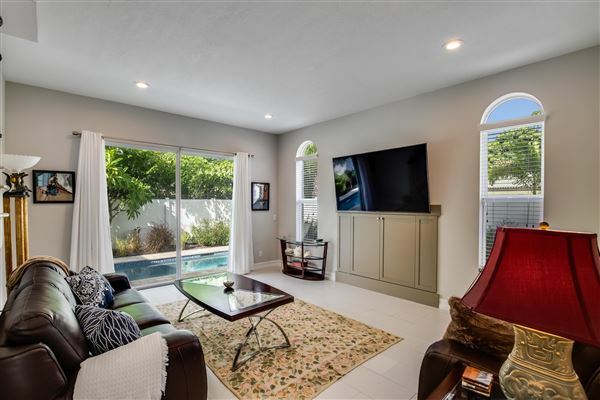 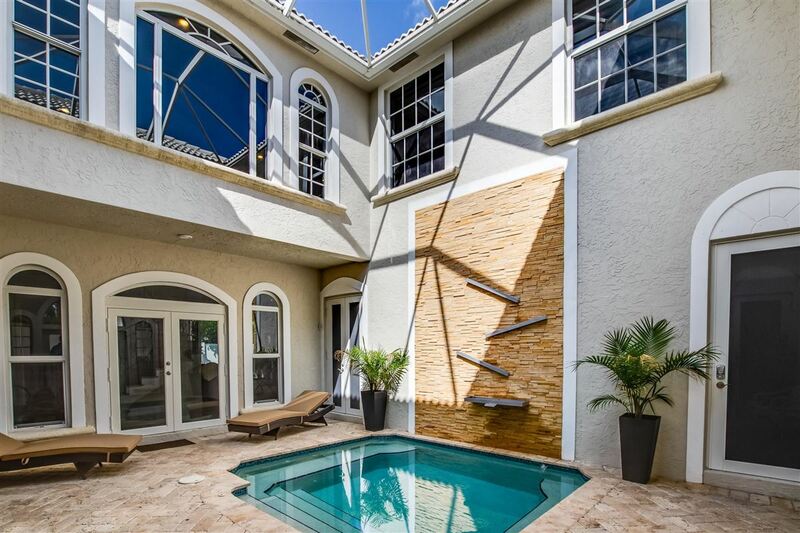 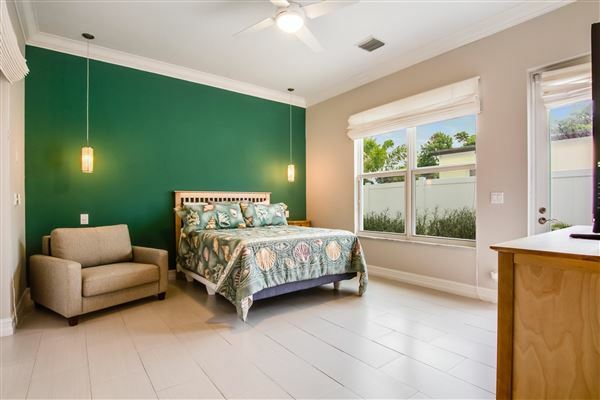 This sophisticated coastal contemporary home is ideally located within walking distance to the beach, inlet and intracoastal. 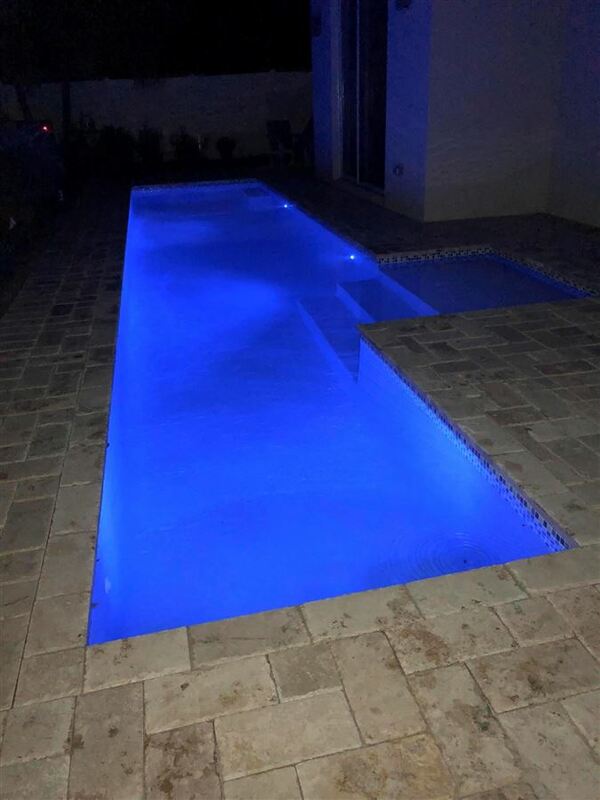 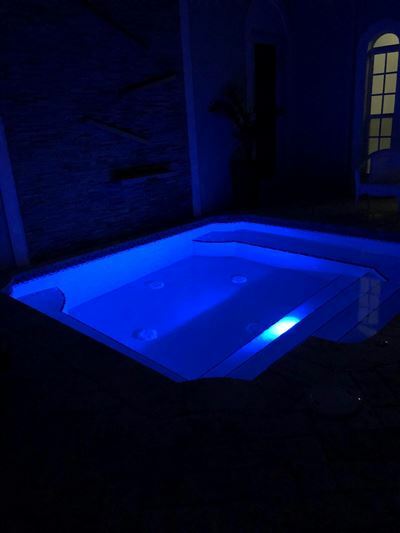 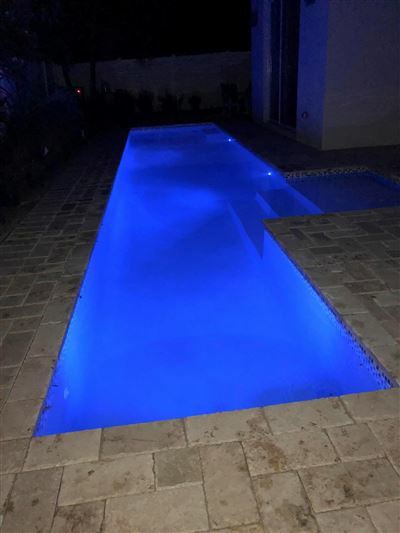 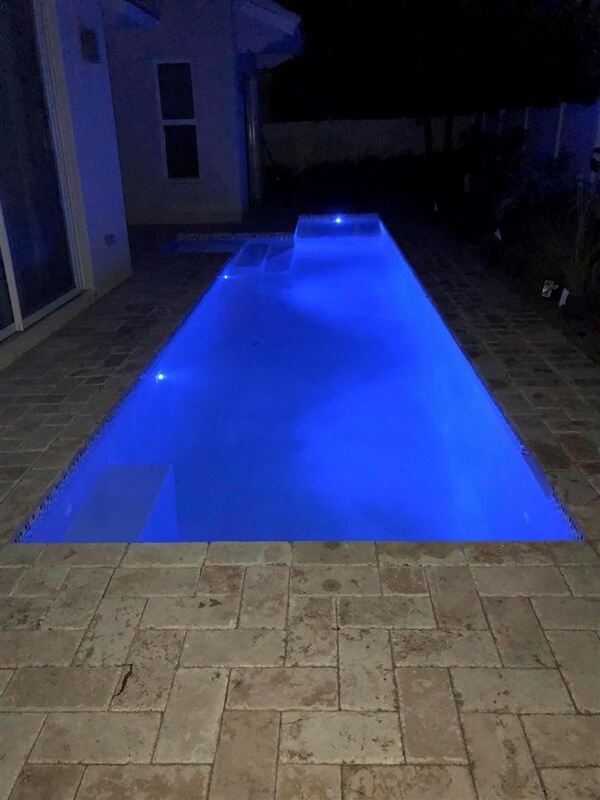 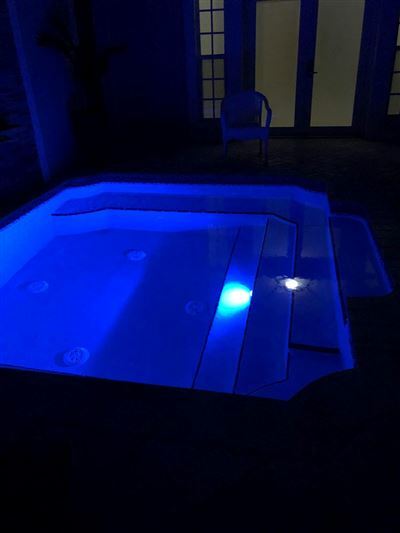 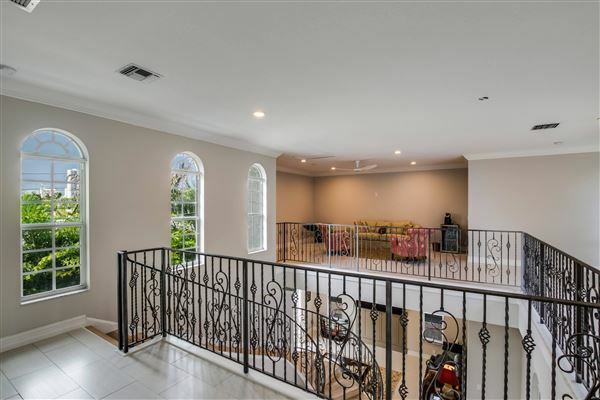 With six bedrooms, four and a half bathrooms, four-car garage, a brand-new pool out back, and massive atrium with ultra-13x13 inground spa, this estate has it all. 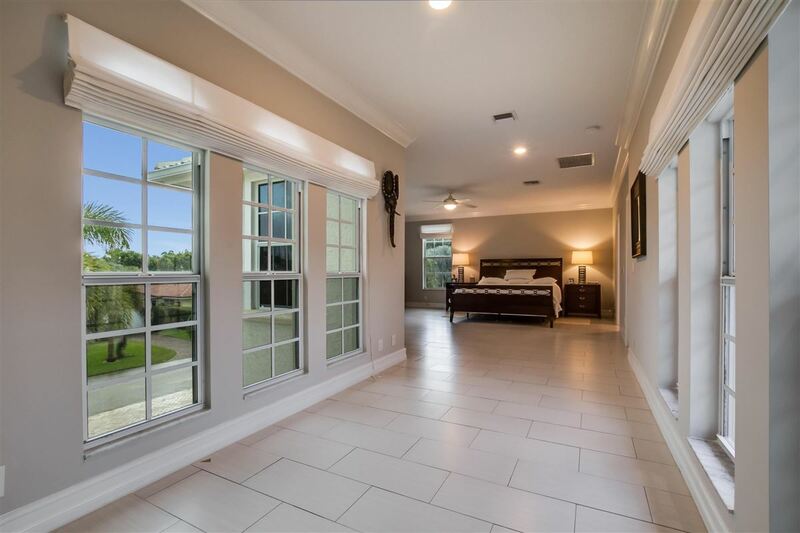 Additionally, there is a separate guest suite with private side-entrances. 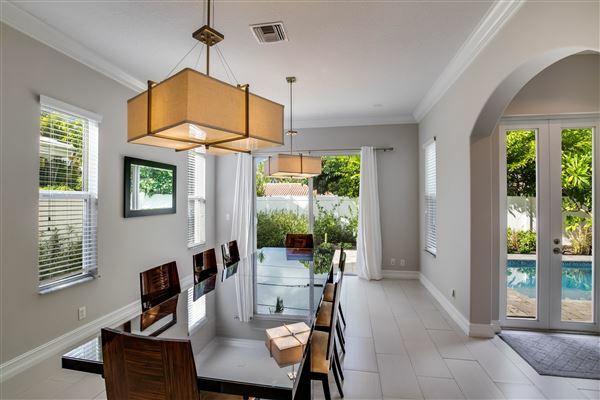 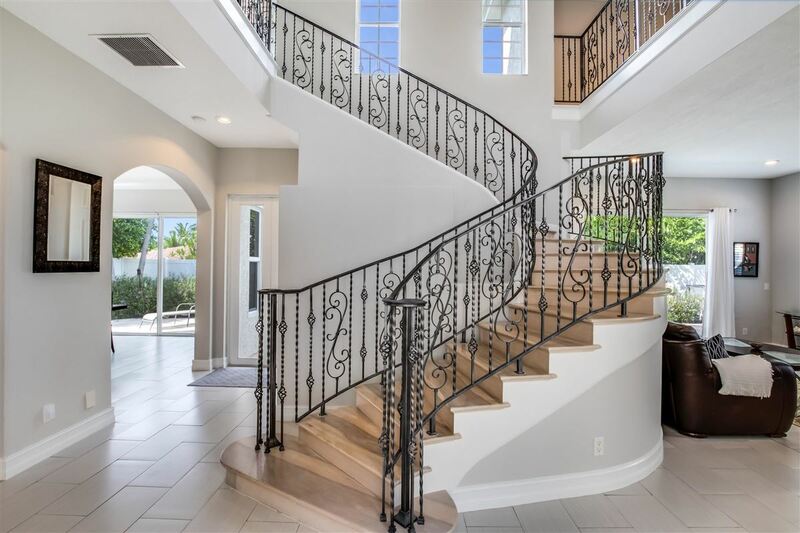 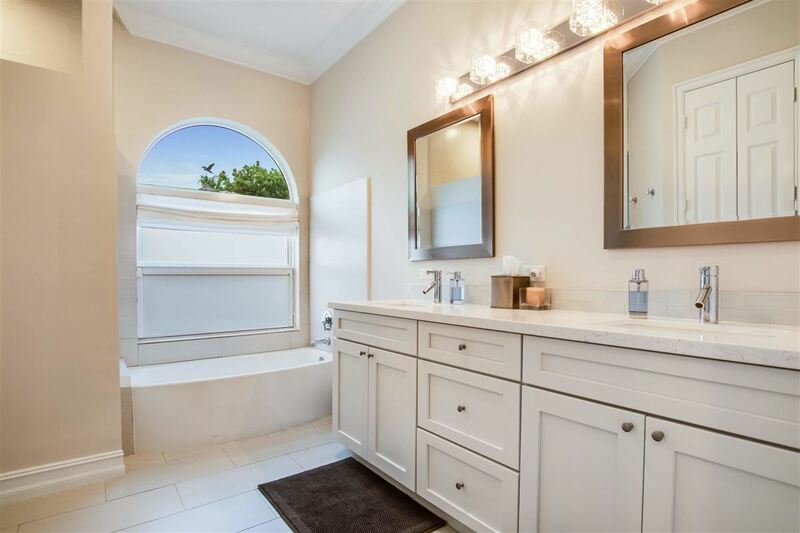 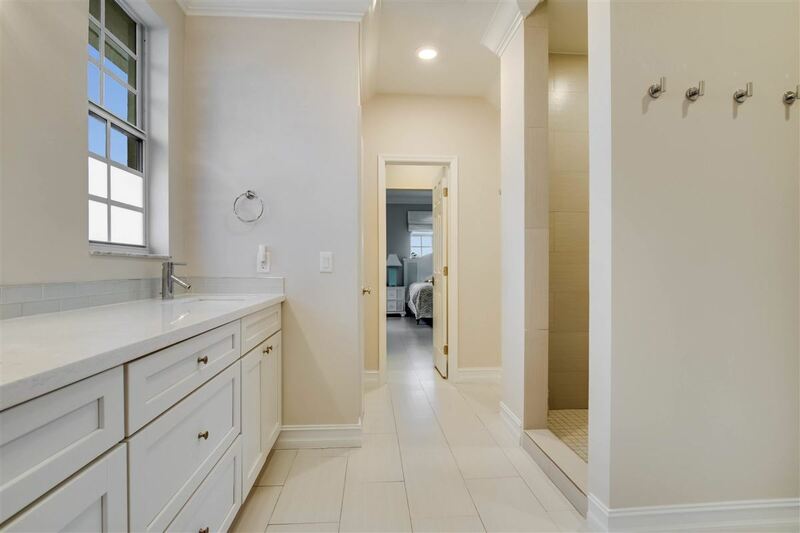 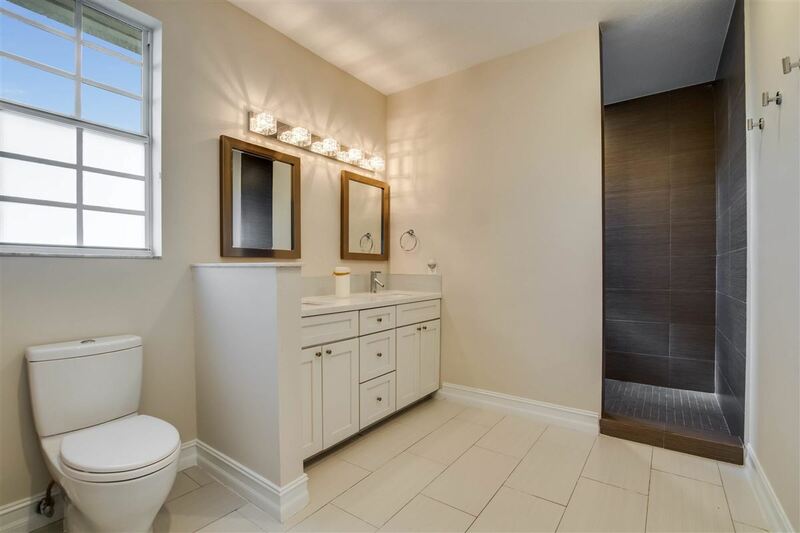 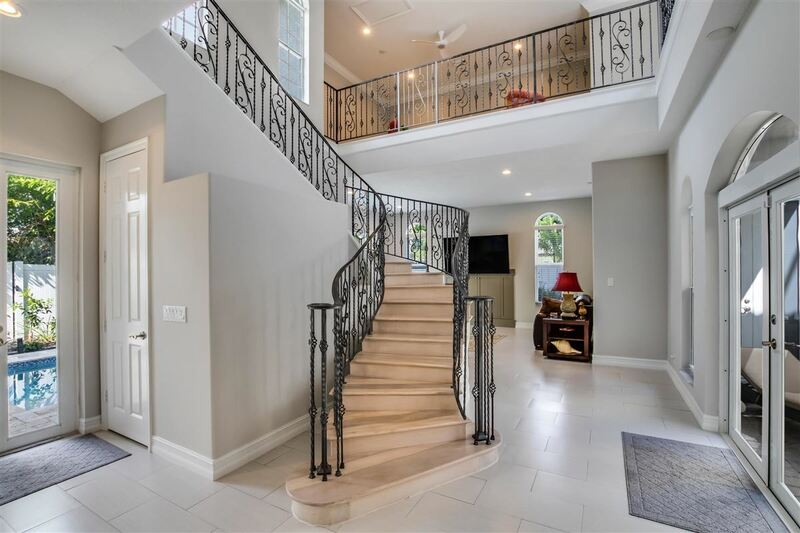 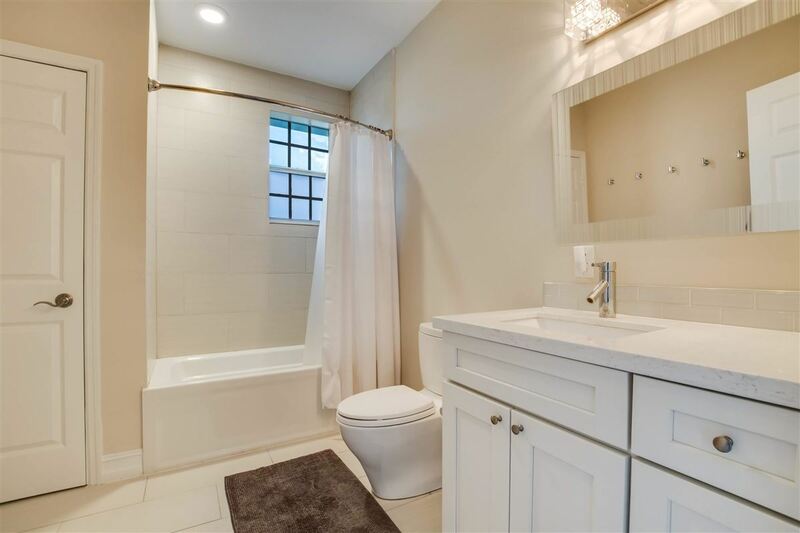 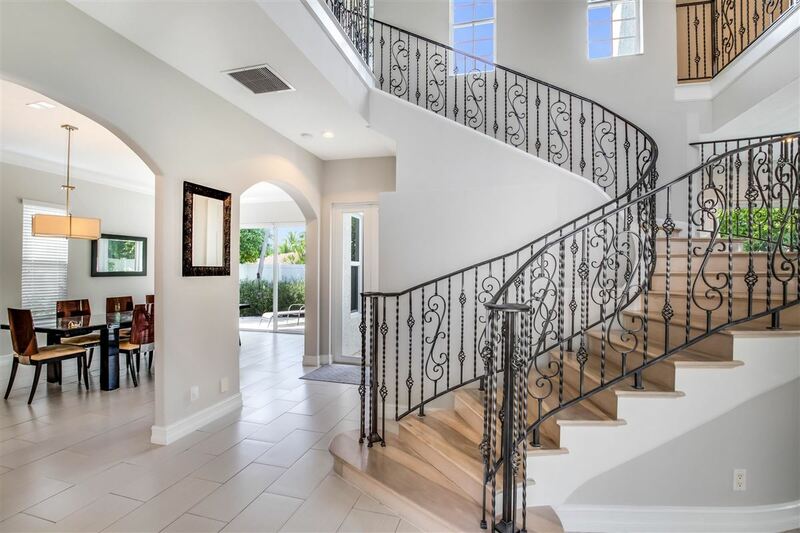 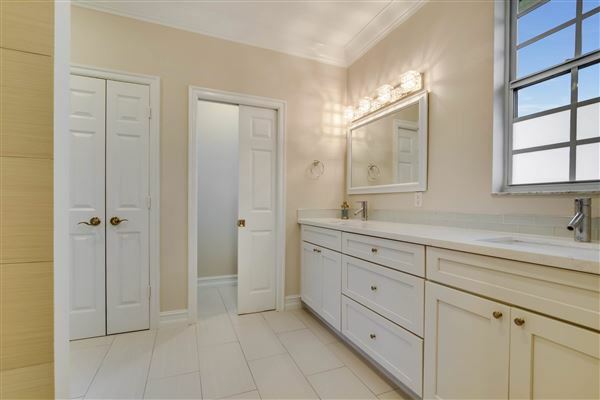 The home boasts opulent spa-like bathrooms with elegant contemporary-Moen plumbing fixtures and gorgeous George Kovacs / Minka lighting, making this household perfect for entertaining! 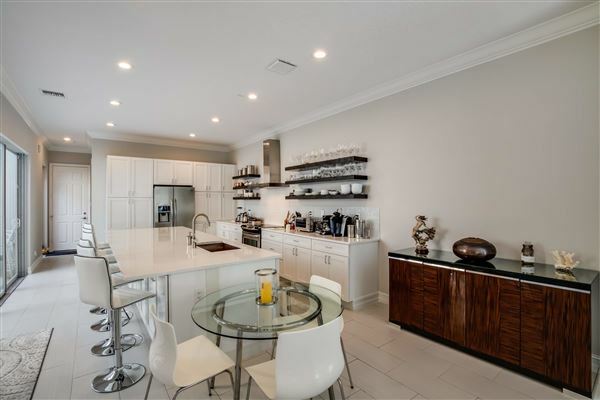 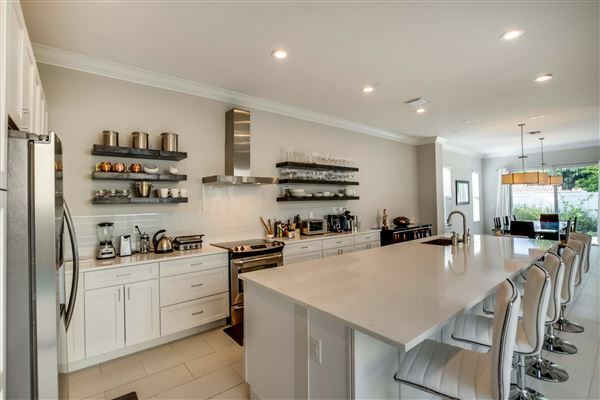 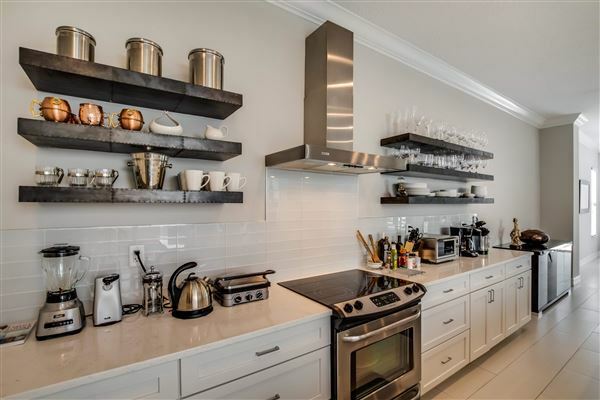 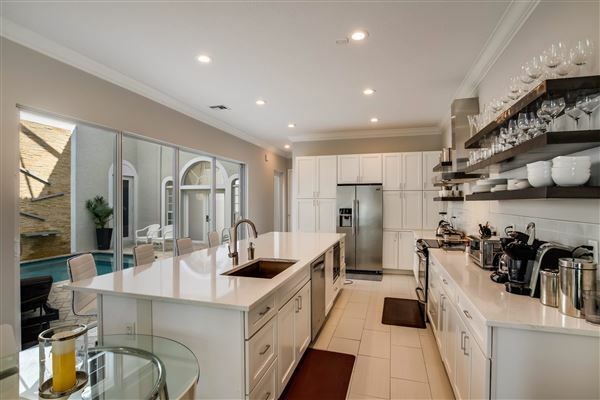 The interior features a gorgeous, open contemporary-kitchen with quartz-course Carrera counters, glass tile backsplash, and a huge island for cooking; additionally, the huge adjoining.